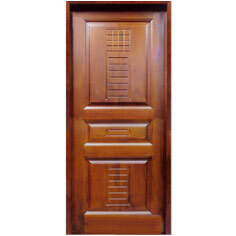 Made from 100% seasoned & chemically treated wood shisham, ivory coast teak, nagpur-teak, rose wood, white cedar, maple, white ash, steam beech, sal, champ, mango, meranty etc. 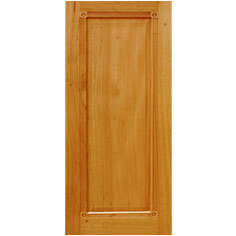 by seasoning and chemical treatment plant, CNC & automatic machines. 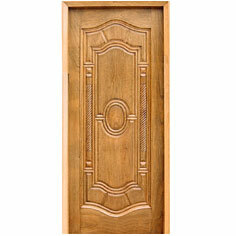 Suitable for your bedrooms & bathrooms. 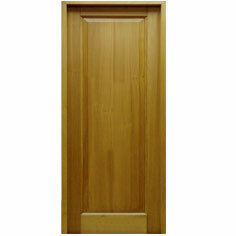 We offer a full range of Wooden Paneling Doors for exterior and interior. 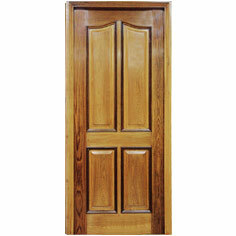 The variety we offer includes wooden paneling doors in teak, sal, shisham, mango, mahogany, and also a new range of composite wooden paneling doors. 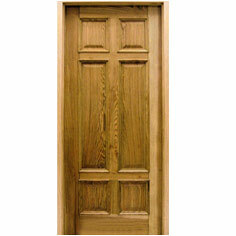 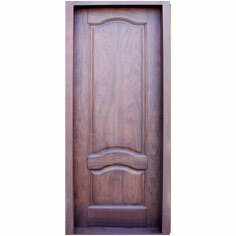 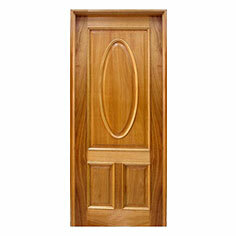 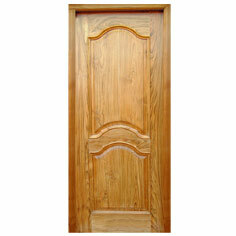 Aesthetically pleasing, economical and durable is our array of Wooden Paneling Doors.